Details of an annual open day aimed at eye health professionals and people with nystagmus has been unveiled. Nystagmus Network (NN) will hold the event at the Hilton Hotel in Reading on Saturday 7 May 2016. It is for people who have the eye condition as well as families of children who have nystagmus and eye health professionals. The event encourages people to to meet other people with the eye condition, share experiences and to learn from experts. Sessions for the day will cover new parents, education, benefit advice and research updates. 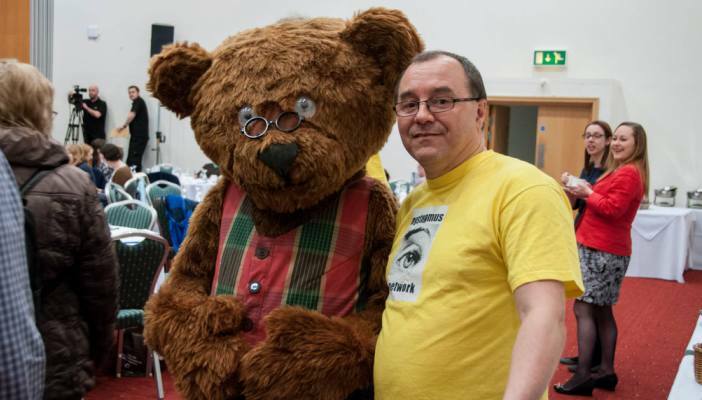 Places at the Nystagmus Network Open Day can be booked online via Eventbrite. Tickets including lunch cost £30 for NN members and £50 for non-members. Children under the age of 8 are free and between 8-16 are £10. There will be a crèche for children under the age of 8 which will be on a first come first served basis.